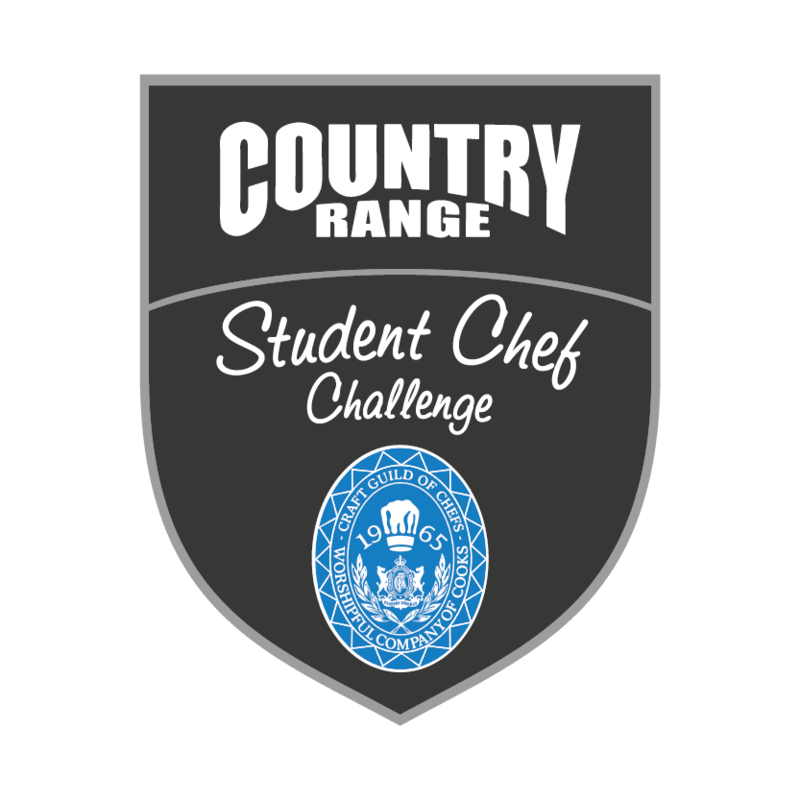 Catering colleges and aspiring chefs across the UK are being urged to enter the Country Range Student Chef Challenge after the deadline was extended to December 18th to allow more time for teams to enter and for them to perfect their menus. With the Challenge celebrating its 25th year anniversary and the criteria this year focussing on the essential core skills and techniques studied on a second-year professional cookery course, the organisers decided a deadline extension was needed to ensure the best of the UK’s aspiring chefs have time to enter for what is set to be the best competition year yet. 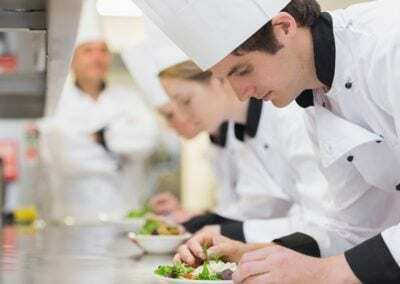 The Challenge has become the pinnacle for full-time hospitality and catering college students looking to showcase their culinary prowess and creativity in team situation, while developing “real life” catering skills and experience under intense pressure situations. 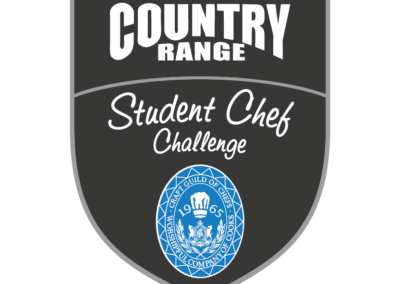 To win the prestigious title, teams of three students will be required to plan, prepare and execute a three-course, four-cover menu in 90 minutes. – An Asian themed seabass starter – this must be made using a whole seabass, which must be filleted and presented to judges with bones and trim displayed. – A main duck dish cooked any way – demonstrating butchery skills, Students must remove both legs from the Duck and remove the bones by tunnel boning, then remove both breasts and present boned legs breasts and the carcass to the judges. Portion size for the dish is to be half a breast per person and some of the leg meat. 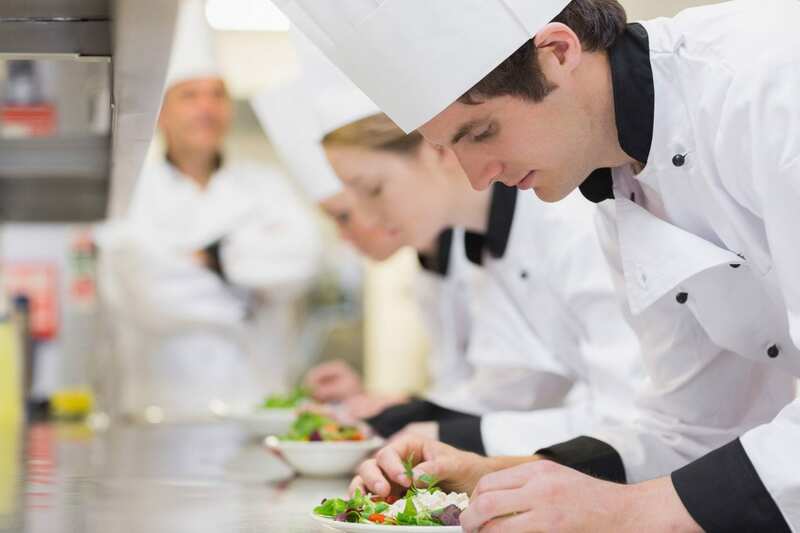 To entice the UK’s best student chefs, the prize for the winning team for this special anniversary year will be a day’s work experience placement at a Michelin-starred restaurant. 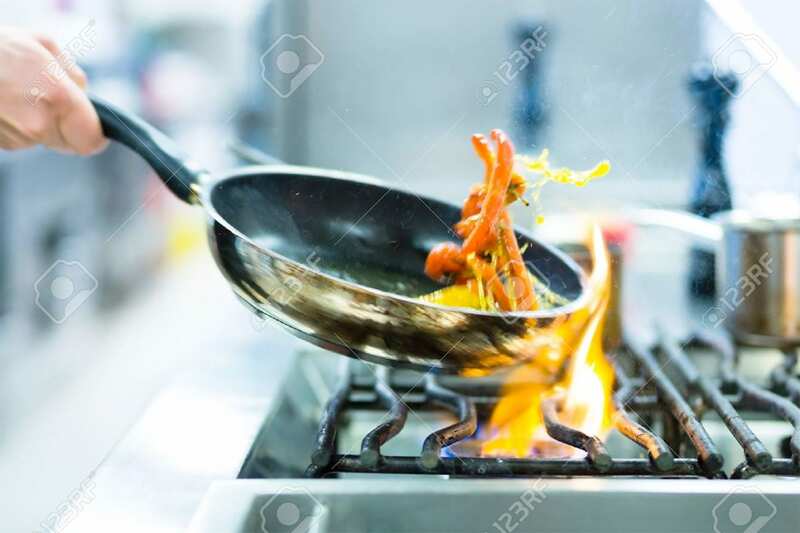 The triumphant team will also be taken on foodie tour of London, which includes a guided tour of the capital’s famous Billingsgate Market where they will be taught fish filleting skills by the resident master fishmonger.